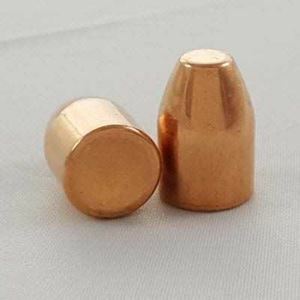 50 Caliber Bullets For Sale, 335 Grain FP. 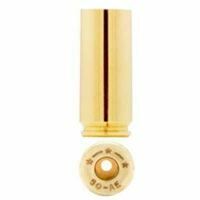 50 pk New Starline 50 Action Express brass cases. Free Shipping. 100 pk Cleaned 45 Colt Once Fired brass cases. Free Shipping and No Taxes. 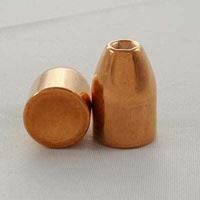 Note: Each package includes an additional 2% brass over the stated quantity. NO BACKORDER. 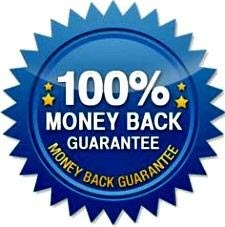 Some items we do not allow backorders, as we do not know when and if they will become available again.